Equally inspired by classic sci-fi like Blade Runner and more recent films like Ex Machina, Shapeshifter II: Outbreak embeds that narrative into TAUK’s most sonically adventurous, emotionally expansive work to date. A continuation of theirearly-2018 EP Shapeshifter I: Construct, the new album picks up its predecessor’s narrative thread with “Prelude”: a fantastically unsettling intro track whose frenetic keyboard work and chilling vocal samples set the tone for what’s to come. “The idea is that in the EP you’re seeing the construction of this being, and in the album you’re seeing it break out and become something that you can’t ignore anymore,” Carter explains. From there, TAUK charge forward with the driving rhythms of “Recreational Outrage” (a track laced with the ominous throb of a robotic heartbeat), the futuristic soundscape and heady groovesof “CMF 9000,” the gauzy reverie and glorious chaos of “Checkmate,” and the bright melodies and soulful guitar sprawlof “Convoy.” One of the album’s most mesmerizing moments, “Let It Ride” builds a brilliant tapestry from its luminous keyboard tones, kinetic guitar work, and kaleidoscopic rhythms.And on “Upside Down,” TAUK close out Shapeshifter II: Outbreak with a thrillingly epic burst of unfettered experimentalism. True to its thematic terrain, Shapeshifter II: Outbreak endlesslyblurs the boundaries between organic and electronic, with TAUK broadening their sonic palette to include a vast spectrum of synth sounds and programmed effects (such as those exquisitely eerie vocal samples heard in “Prelude”). 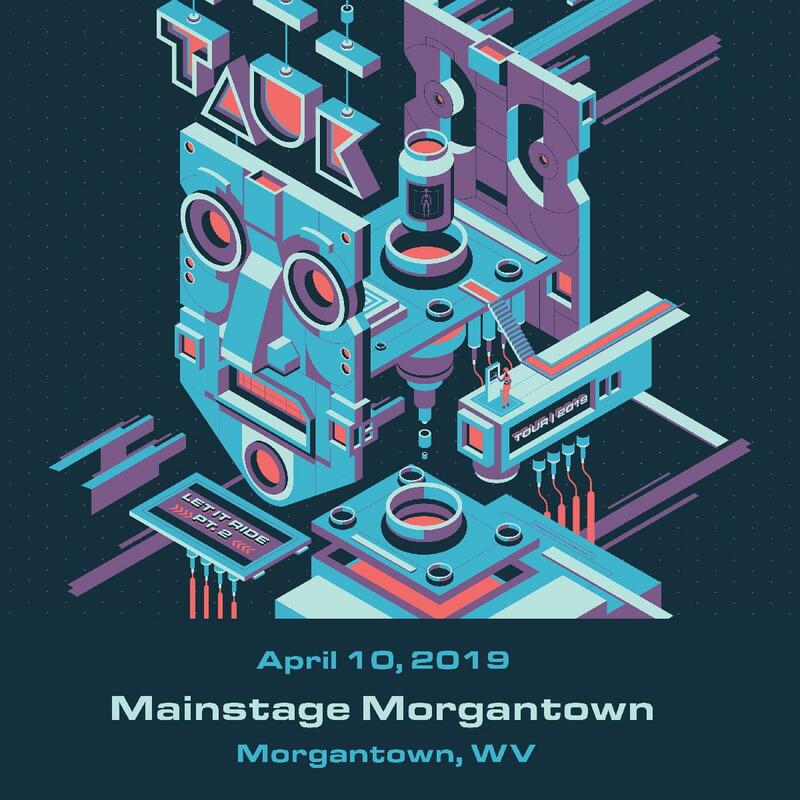 And insculpting the album’s intricate arrangements, TAUK called onsuch esteemed musicians as The Naughty Horns, Ghost-Note’s Nate Werth (a percussionist who’s also played with David Crosby, Q-Tip, and Snarky Puppy), and Juan Alderete (longtime bassist for Racer X and The Mars Volta).